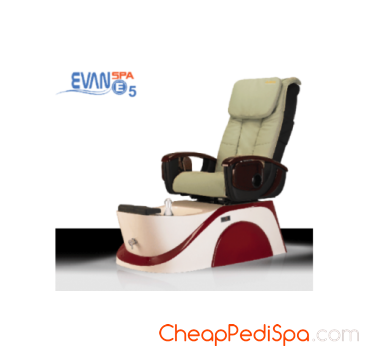 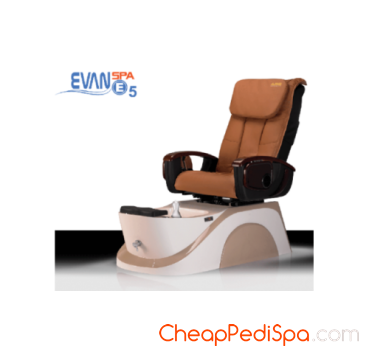 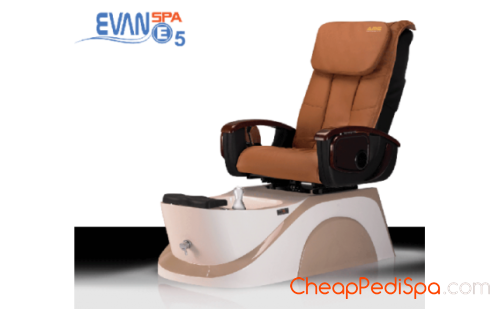 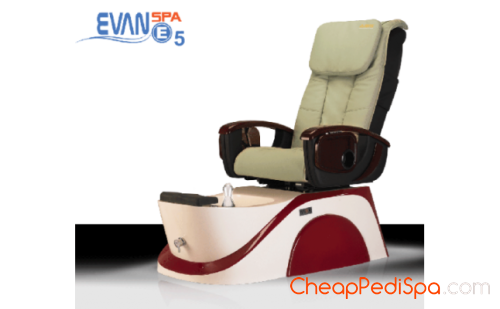 EVAN- E5 - Spa Chair. 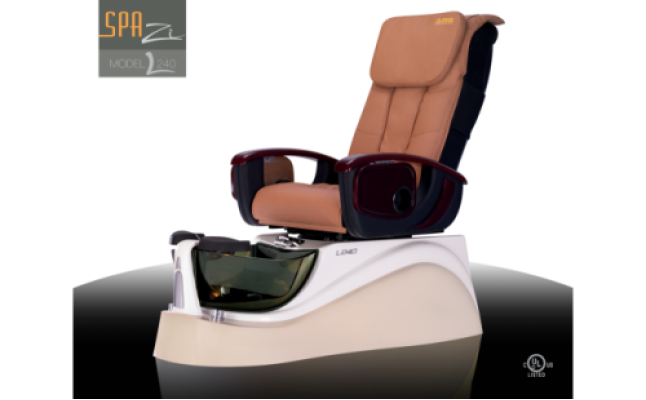 A break-through design with full features of a world class pedicure spa. 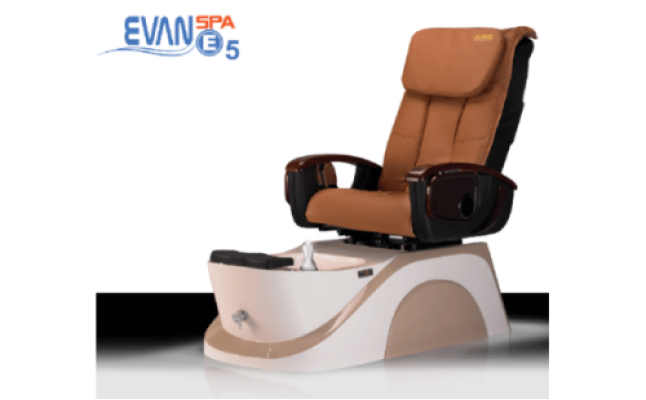 A sturdy product with a great performance that can easily satisfy your customers. 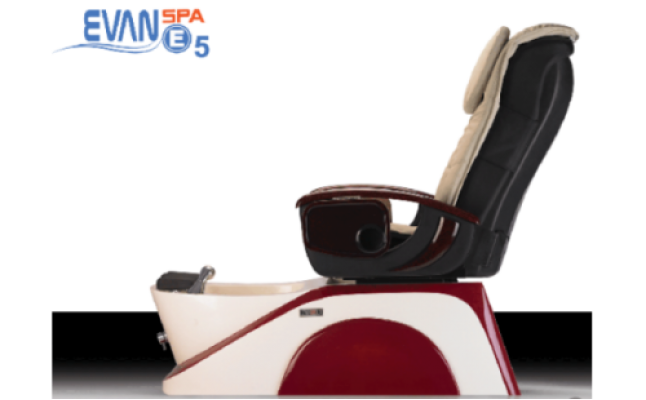 Evan Spa Ẹ5, a product with the power to give your salon an instant upgrade.